Caitlin and Josh had the most amazing classic and romantic fall wedding at The Waters in Oshkosh, WI. 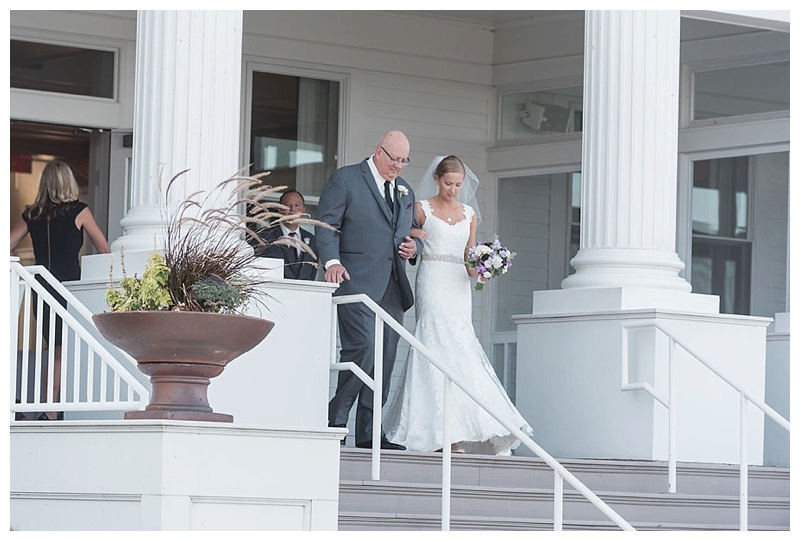 The venue was built in 1903 as the Oshkosh Yacht Club with Nantucket-inspired porch and balcony facing the waterfront. When we arrived at the venue friends and family were bringing in decor, flowers, everything needed to create a beautiful day. You could tell by the amount of people who showed up hours early to help out this day was not only about Caitlin and Josh but about their families too. 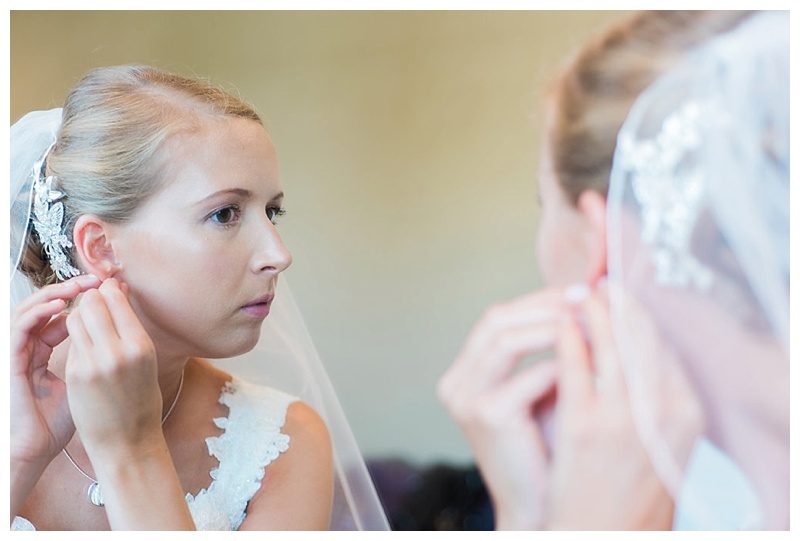 After getting dressed in a beautiful bridal room filled with light, the couple shared a “first look” on that balcony where the two couldn’t stop smiling and you could see the love between them. I am always an advocate for a "first look" as it gives the couple time to be alone before all the actives of the day, and makes for some of my favorites photos of the day. The weather couldn’t have been more perfect for a fall wedding in Wisconsin, the ceremony was on the grass facing Lake Winnebago following guests mingled inside and out on the porches during cocktail hour. 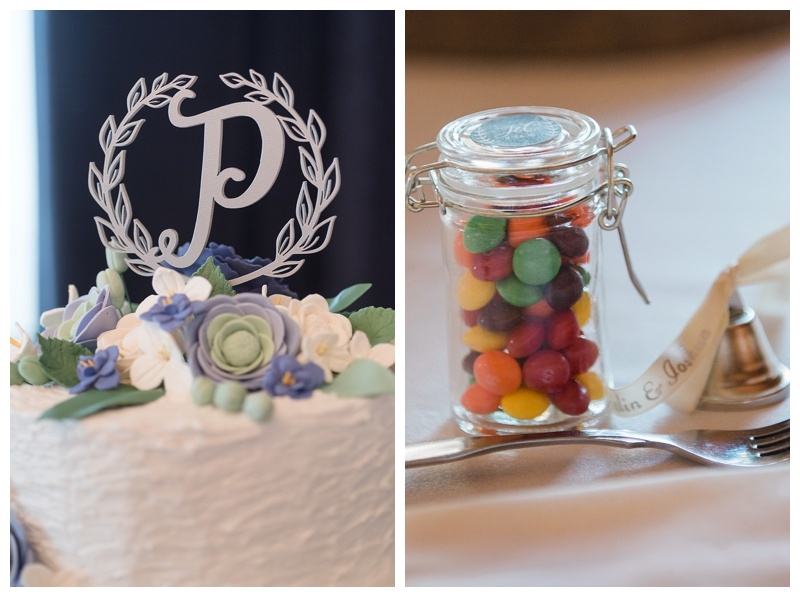 The dinner space was decorated with personal touches like Caitlin’s favorite candy, Skittles, and the cake topper with the letter "P". Gorgeous light pored in from the large windows and large chandlers added to a sense of warmth in the room along with the beautiful flowers from Petal Pusher Floral. The day had been mostly cloudily so we weren't sure were would be able to get in the sunset photos we had planned for. But during dinner with the last few minutes of daylight the sun peaked out and created a beautiful pink sky allowing us those few last portraits of the day. Caitlin and Josh thank you for allowing me to photograph your beautiful wedding day!